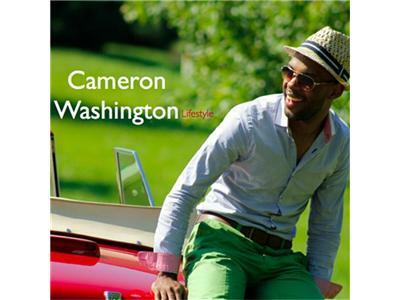 If you liked this show, you should follow Cameron Washington Lifestyle. Gloria has shared her secrets of success with national media audiences on CNN, the Donny Deutsch show, “The Big Idea” on CNBC, ABC-TV, and has appeared in Fortune, Black Enterprise, Glamour, Working Woman and PINK Magazines. She will share are million dollar making advice LIVE on air.